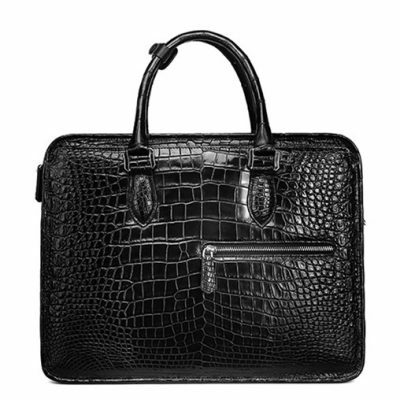 All of our crocodile bags and alligator bags, handbags, purses are handcrafted by skilled and professional craftsmen. 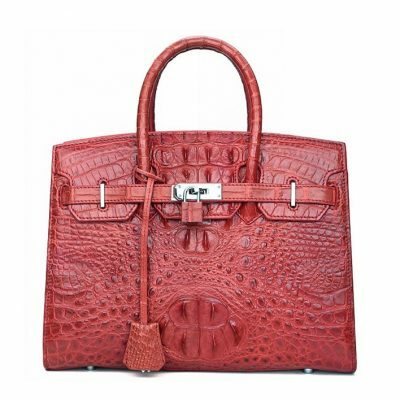 Crocodile bag, alligator bag for sale, all our genuine crocodile leather bags and alligator leather bags, handbags, purses are free shipping worldwide. 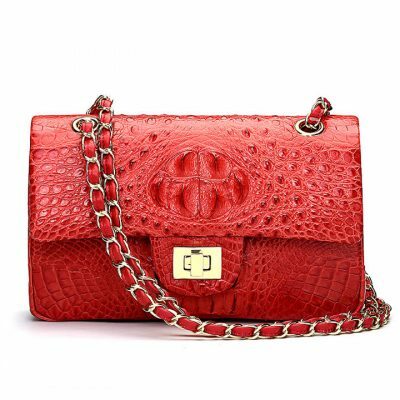 We only offer high-quality and high-end crocodile bags and alligator bags, handbags, purses to our consumers. 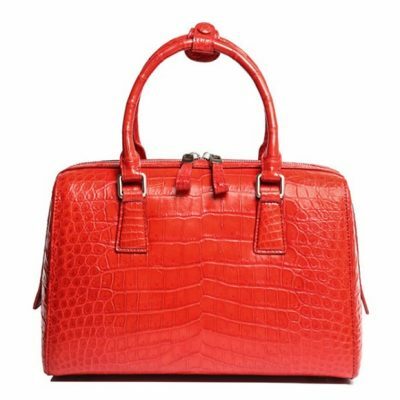 Crocodile bags and alligator bags, handbags, purses are so popular nowadays that make them worth being invested. They may be expensive, however, some people do not mind buying them at a high price. They may be as expensive as jewels or gold and are associated closely in the public mind with wealth and luxury. At BRUCEGAO we want you to have a fun, effortless and enjoyable shopping experience on our site. 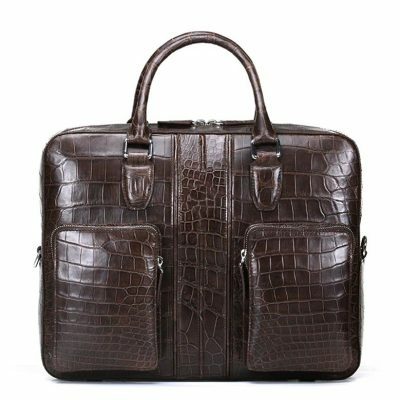 Our motto is “Authentic genuine crocodile and alligator leather items at unbeatable prices” and our goal is to create the finest, and well-crafted crocodile and alligator leather items. 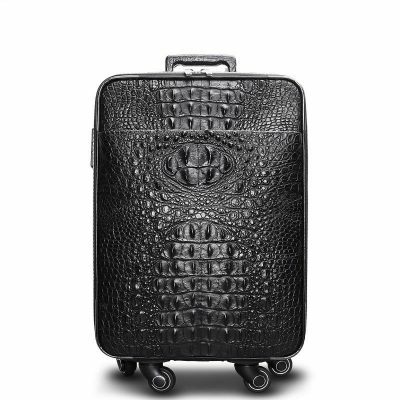 BRUCEGAO was established in 1976, we only offer high-quality and high-end handmade exotic leather goods. 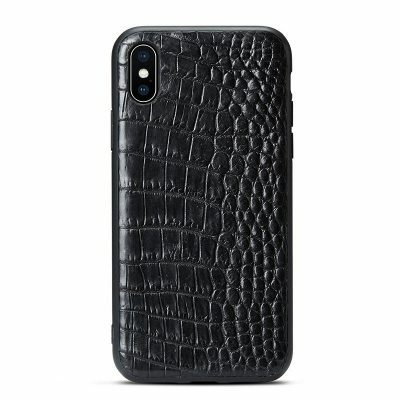 Our main products include crocodile bags, alligator bags, crocodile handbags, alligator handbags, crocodile purses, alligator purses, crocodile wallets, alligator wallets, crocodile belts, alligator belts, crocodile shoes, alligator shoes, crocodile jacket, alligator jacket, crocodile watch straps, alligator watch straps, crocodile iPhone case, crocodile iPhone XS Max case, alligator iPhone XS Max case, etc. 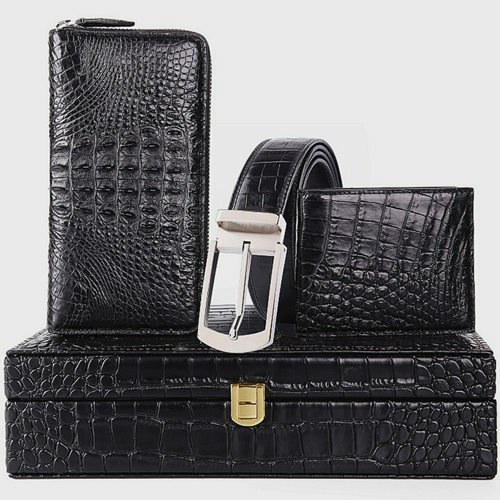 To make our luxury exotic leather goods better, our excellent designers are from Italy; leather dyes, surface treatment, and threads are from Germany and Japan; hardware is from American and Taiwan; the whole exotic leather goods are handmade in Guangzhou and Hongkong. Our headquarters is located in Hongkong. 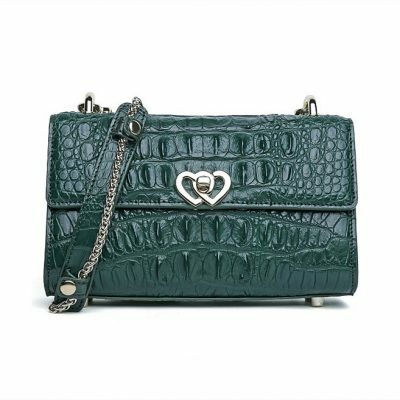 Crocodile and alligator leathers are considered to be the most popular materials for the creation of bags, handbags, clutches, wallets, belts, shoes, jackets and purses. 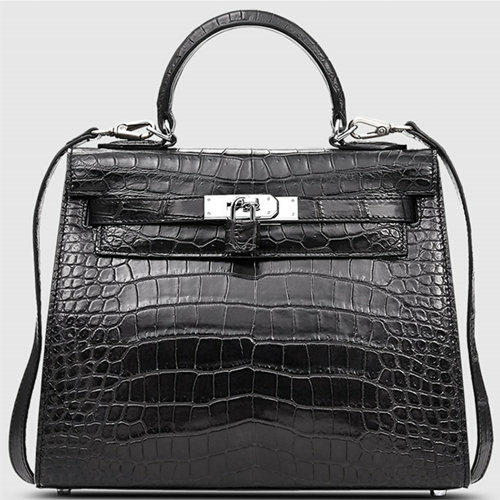 Top and dominant fashion houses created exotic bags as early as the 20th century. 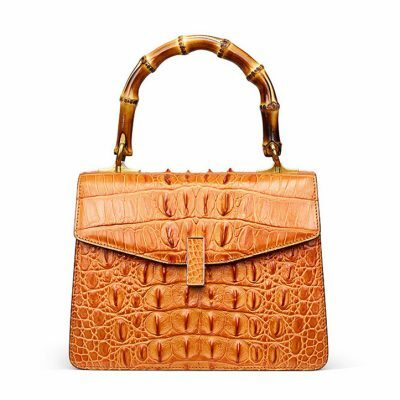 Early Edwardian and Victorian crocodile bags and alligator bags place emphasis on the texture and the color of the leather. It often features back horns and heads in the range of tans and browns and olive greens. Some of the vintage collection even has taxidermied paws which were sewn on the bags. 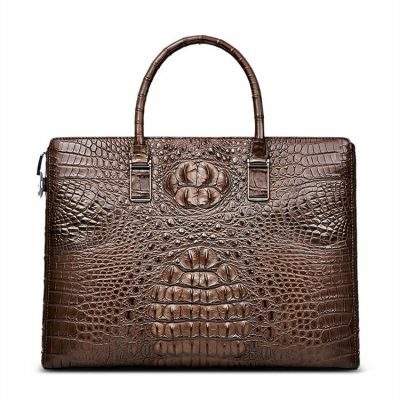 During the 50’s, women have become more obsessed to carry crocodile bags and alligator bags with its well-defined and sophisticated leather. 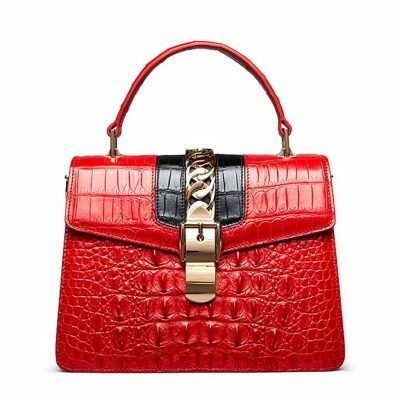 These bags give a class and elegance to women in whatever look they wear. By far, the most expensive leather is the one that comes from alligator and crocodile skin. These are also considered to be a classic luxurious leather that is all-purpose and is a staple in the bag industry. 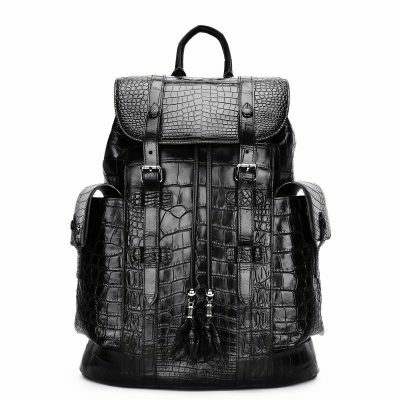 This is by far the most preferred by many designers as compared to the ostrich or caiman skin. The latter is at the upper middle of the tier when it comes to price point. 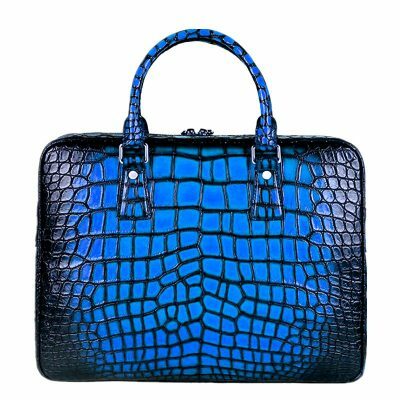 The entry-level when it comes to the exotic leather bag is stingray, python or lizard skin. 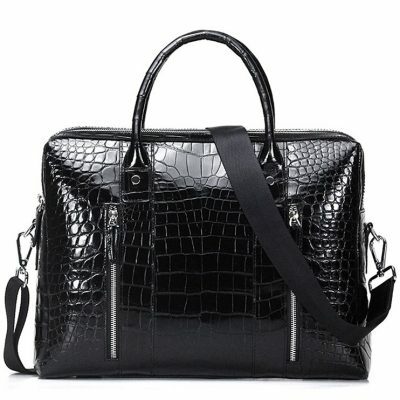 Crocodile bags and alligator bags are made of leather that are ideas for making more structured and firmer bags. The bags are highly durable because of the natural tougher properties which help in avoiding scuffing, puncturing and moisture damage. 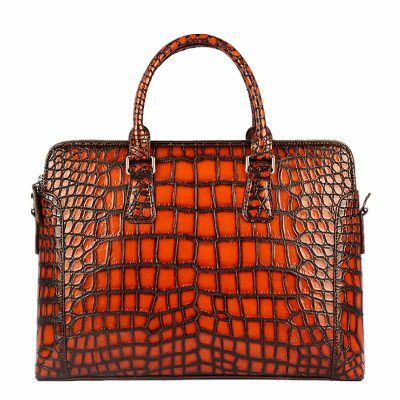 The exotic skin of alligator and crocodile can give the bag a high glossy finish which also provides rigidity in the structured bag. 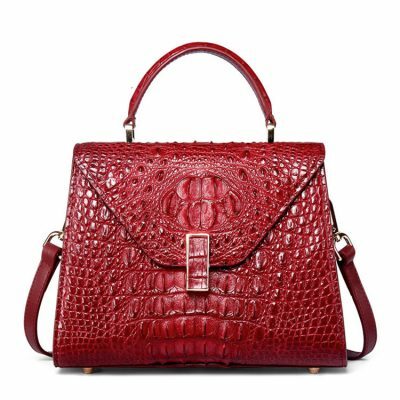 Visually Distinctive Bags: Crocodile bags and alligator bags are visually distinctive. The final product from the leather of this animal has a texture that is built-in from the natural scales patterns of crocodile and alligator. It is impressively aesthetic and sets the bags apart from all other leathers, and captures the attention of lovers of high fashion accessories. 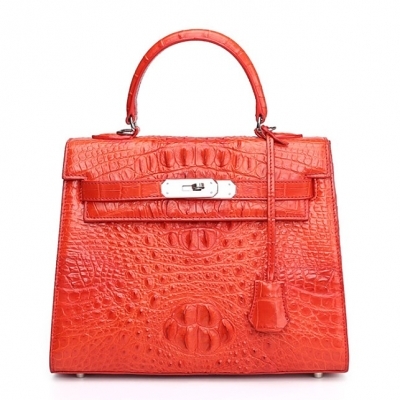 Stylish and trendy: The biggest attraction of the crocodile bag or alligator bag is that they are very stylish. Even the simple cut of the bag will look more attractive as compared to the other bags that you find in the market. You can find the biggest variety of styles and designs available in the bag. It means that you can easily select the one that you like the most. Mark of Top Quality: The best of the bags available in the market are those made from top materials, and people are aware of this fact. 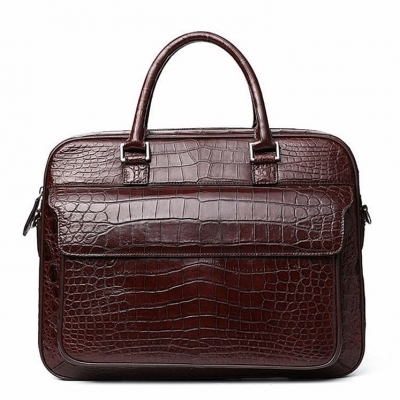 Crocodile leather and alligator leather are regarded widely as the best materials for making bags. 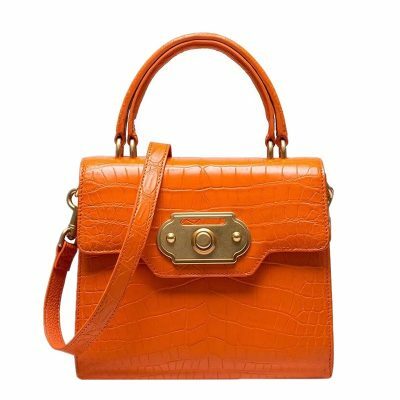 When you possess either crocodile bags or alligator bag, you are assured that you are only using the best quality of bags. It can last for so many years without damaging and if it is properly taken cared of, can be passed down to the next generation. 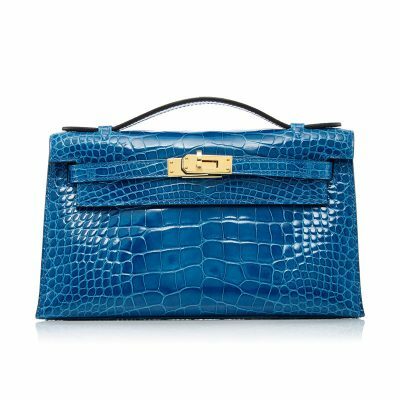 Highly Coveted: Collectors of high fashion items surely love buying and collecting crocodile bags and alligator bags because of the high-end materials used. Although it is a fact that when you buy one you should be pleased with the price, it is sure worth of your investment. Thus, despite being pricey, many collectors do not usually have a second thought in acquiring them. For fashion clients, having these bags is a mark for them and a badge of distinction. Others would just want to have the best and do not want to settle for something less. 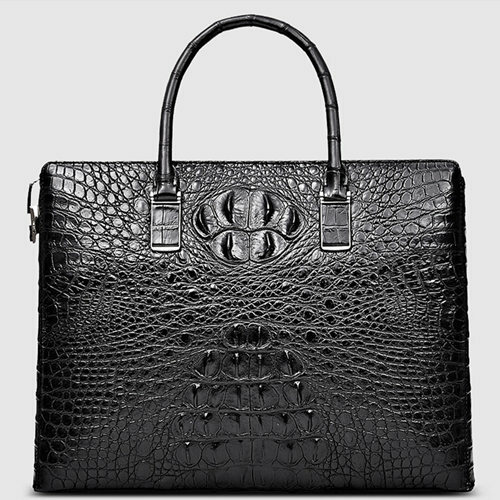 Buy the crocodile bag has been a status symbol for many years. There are many individuals who have been wondering that why the bag is considered a statement of wealth and status. They want to invest in the bag but they are not aware of the history linked to the bag and the reason that why it is so special in the market. 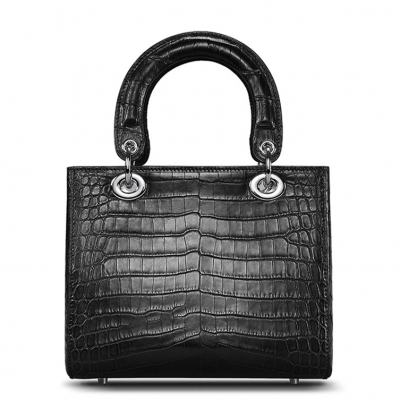 Here we have a little insight that will help you understand why crocodile bags are so special. When the crocodile bags were newly introduced in the market only the rich people used to have them. The reason is that a lot of hard work was put to capture and carefully remove the skin from the body of the animal. After that, they had to preserve it properly and stitch it with the hand that was no easy task. 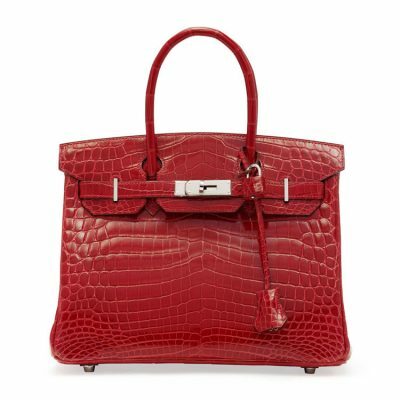 This the reason that it was very expensive and only the richest people in society could afford to buy the bag. Only the ladies of the rich people had the honor to hold the crocodile bag. With the passage of time machines were introduced and it got easier to manufactured the bag. However, still, the value the bag held was higher as compared to any other product available in the market. 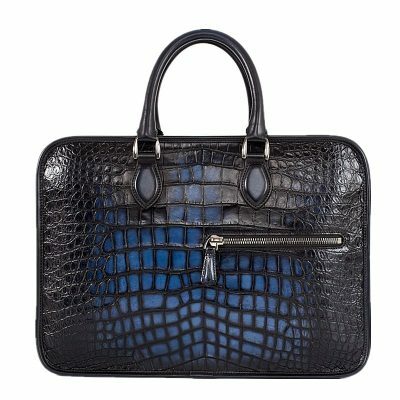 The reason is that the quality and production of the crocodile bag was special. This is the reason it was known as the status of wealth. Anyone who had the bag was considered rich and prosperous. 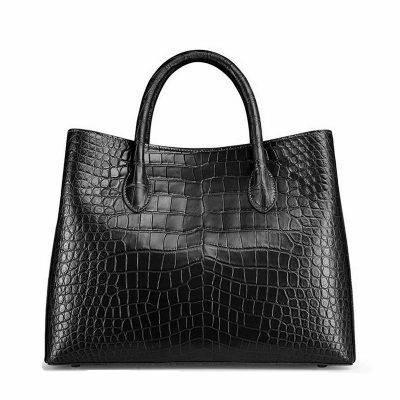 That why rich ladies used to carry the bag only on the special events and occasions to show others that they have enough income to invest in the crocodile bag. You may have been wondering that there were so many bags available that all rich people could have them. You are wrong because there were only a few who got the opportunity to invest in the crocodile bag. The reason is that it took a lot of time to prepare a bag and there was only a limited number of bags available in the market. This is the reason most of the ladies pre-ordered the bags to assure that their stylish product will not be introduced in the market and others kept an update to assure that they would reach the market first and buy the bags as soon as possible because that is the only way they can have the product before it is too late. We know that you are planning to invest in the bag as well. 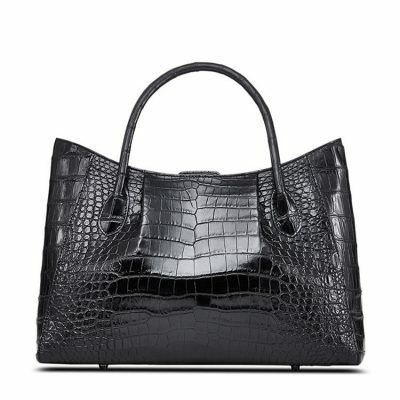 You may have been wondering that how you will buy the crocodile bag or alligator bag. Do not worry because BRUCEGAO has the perfect products available for you at their store. 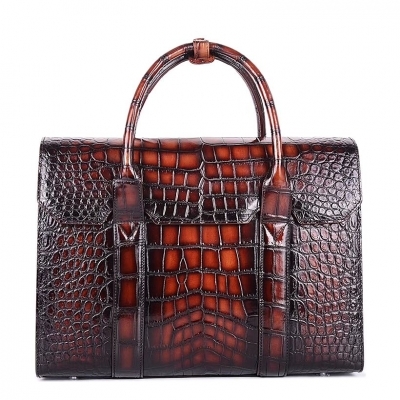 They have the biggest collection of crocodile bags and alligator bags available at the most affordable rate. You can get the style and color you want. 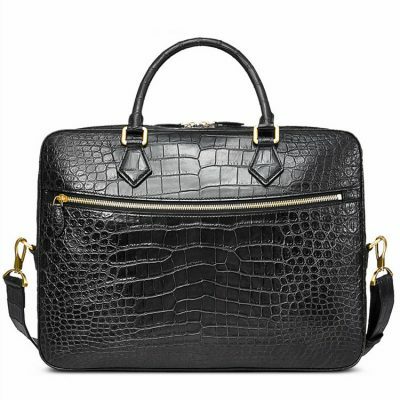 Crocodile bags undeniably catches anyone’s eye. The leather has a pattern that is very elegant and resonates with a very subtle allure. The texture aside from the stylish glimmer, boasts plethora of applications and facets. It is considered to be Swiss army knife among the leather breeds. 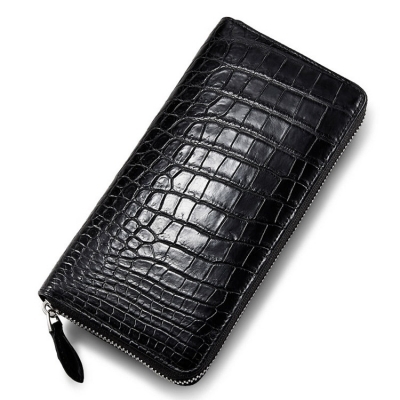 The surprisingly smooth crocodile belly makes an excellent base for crocodile bags and purses. One of the best advantages of exotic leathers is that it is excellently versatile. 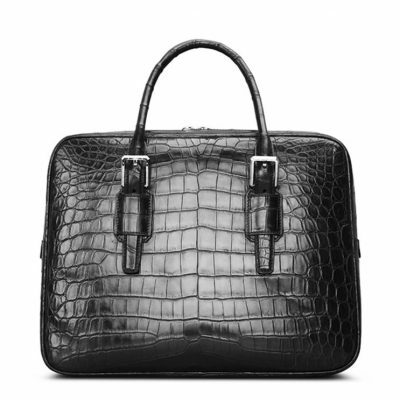 Undeniably, crocodile bags and alligator bags come with the most expensive price tags. Thus, it must also be given utmost care that it deserves so that they can last for many generations. 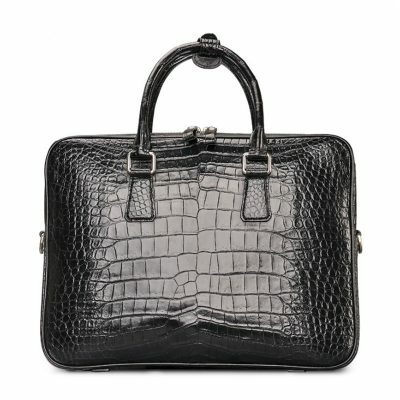 Bags exterior: You should never underestimate the importance of cleaning crocodile bags and alligator bags before conditioning. Use a soft dry cotton cloth and gently wipe it on the bag in a gentle circular motion to get rid of oily fingerprints and dust. Take time in doing this and do it thoroughly. Do not skip the fixtures, other metal parts and of course, the handle. 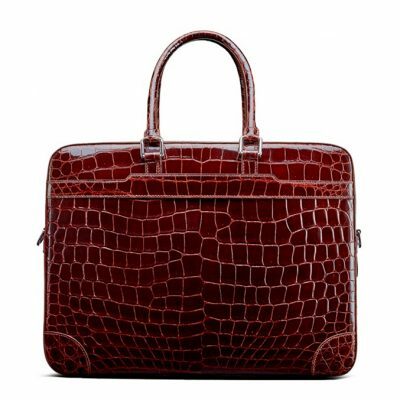 It is not advisable to use saddle soap when you clean the exotic skin bag as it is not really good for the scaly skins. Interior: Initially, check the interior of the bag and remove all the contents in the pocket. Using the appropriate cleaner, carefully clean it and dust it off. The cleaner to be used depends upon the kind of materials of the interior of the bag which can either be leather, vinyl, fabric or suede. When applying the spray cleaner for the suede interior, you must be extremely careful so as to avoid spilling it on the leather. 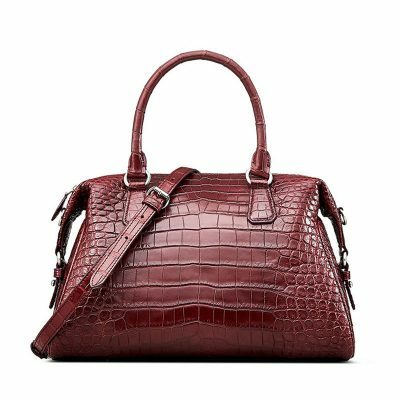 Conditioning: When you finish cleaning the exterior part of the crocodile bags and alligator bags, use conditioner specifically created for exotic leathers to treat them. There are numerous online stores offering top quality leather bag cleaners. The best cleaning products come free of silicone and wax and effectively protects the leather against cracks while at the same time does not impede the skin’s breathing ability. You can use a little amount of the cleaner and rub it evenly using a soft cloth. Leave the conditioner for a minute and thoroughly polish it off. Do not use paper towels as it can scratch the surface of the bag. Stitches: Because of the frequent use of your crocodile bags and alligator bags, there will be dust that will accumulate on the stitches and seams of it. In dusting it off, use an extremely soft brush and do the procedure very carefully so that the old thread will not be weakened and will not easily break. Zipper: There may be times that for some unknown reason, the zipper may stuck up. The best trick for loosening it is by slightly rubbing candle wax directly to it. Color maintenance: There are polish available in the market which can be used in freshening up the color of your crocodile bags and alligator bags. Choose the best product which can work both for grained leathers and smooth-surface.